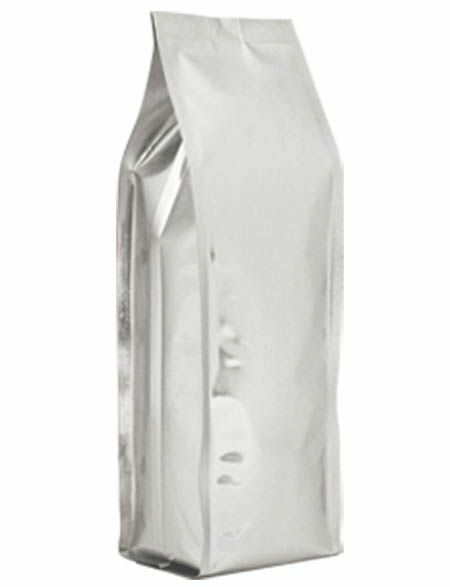 It is a traditional and most simple packaging form. Suggested for packing products where the side welding is aesthetically inappropriate. Disadvantage of this packaging material is that bags can not be supplied even with stand or zip fastener. 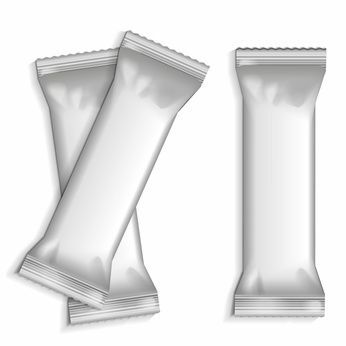 This type of packaging is used for producing mostly smaller bags. The machine folds the foil in half, and makes bags with double-sided welding, fills it and closes the upper side of it. The product does not stand on their own feet, cardboard is required (or bulk packaging). Our packing machine can weld bags as required 3 or 4 sides. 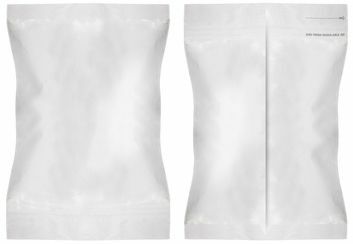 This packaging form is similar to standard bag, but – thanks to the side-shoulders – in case of the same bag height we can fill more product into the bag, or do lower bag. The machine folds the foil in half, and welds horizontally in the middle, vertically on the top and the bottom. 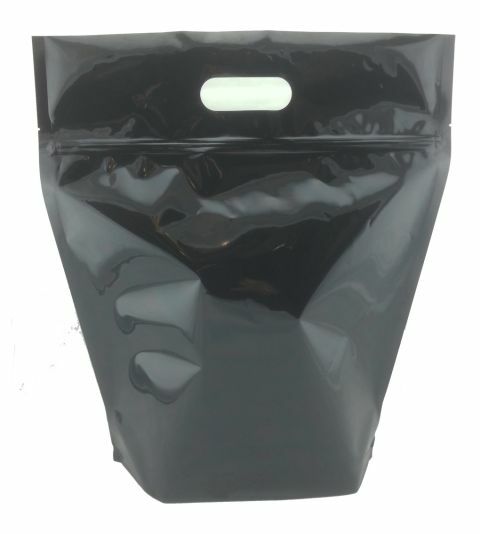 We can produce this bag also in a “reclosable” version. 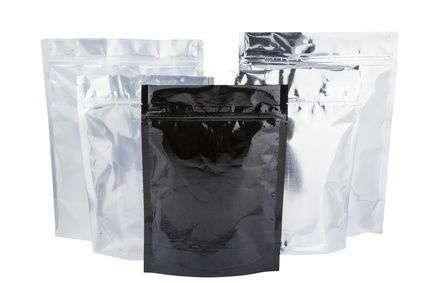 This type of packing is like the side sealed bag, supplemented with a machine-made folding on the stand which makes the bag possible to stand on the shelves. Efficient, more economical solution compared to the Doypack packaging, with compromises in terms of appearance. A very unique design. Thanks to the bag’s reinforced elliptical base, like a box, it is stable on the shelf. The edges of the bag are welded too. 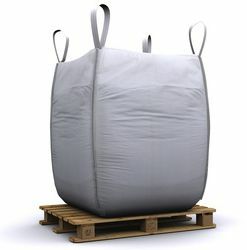 We can produce this bag also in a reclosable version. Handle bags are the bigger version of the standard doypack. Especially recommended in case of larger pack sizes for transportability. 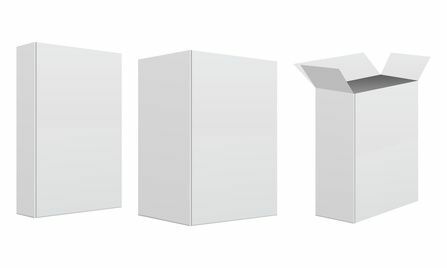 Paper box, cardboard box is the packaging material, which cheapness, ease of strength, space efficiency, packs of authority, printability almost nothing to compete with. We are also capable of packaging metal box. 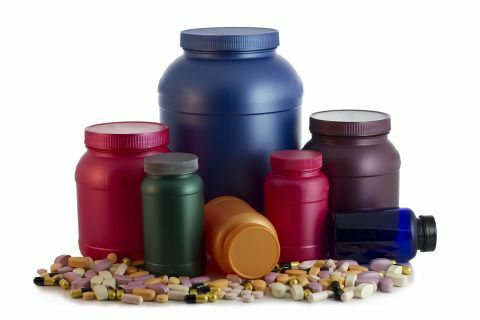 It is mainly used for packaging food supplement products, allowing proper closure even after opening. For a perfect closure we can use induction seal. 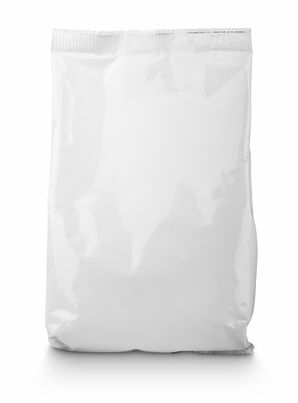 Products for further use or packaging are sold in big bag as well. 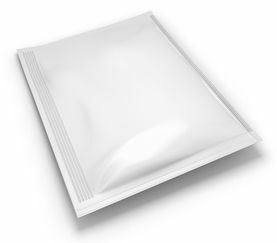 This type of packaging is very efficient, and corresponds to the usual storage and delivery criteria.